Matt grew up in the small town of Sumrall, MS which is just a few miles outside of Hattiesburg. Weather held his interest ever since kindergarten. He recalls a kid bringing a book about tornadoes to class, which sparked the interest. Then on his 9th birthday, Hurricane Katrina made landfall on the MS coast. After this event, Matt decided that it was meant to be for him to pursue a career in meteorology. 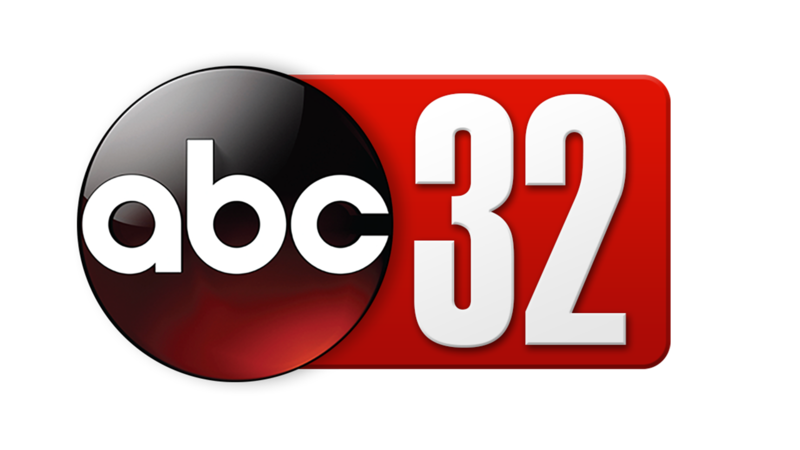 Preceding his high school graduation in 2014, Matt attended Jones County Junior College in Ellisville, MS so that he could complete the calculus and physics prerequisites required for meteorology. In 2016, Matt called Starkville, MS home for the next 2 years to finish his bachelor’s degree at Mississippi State University. 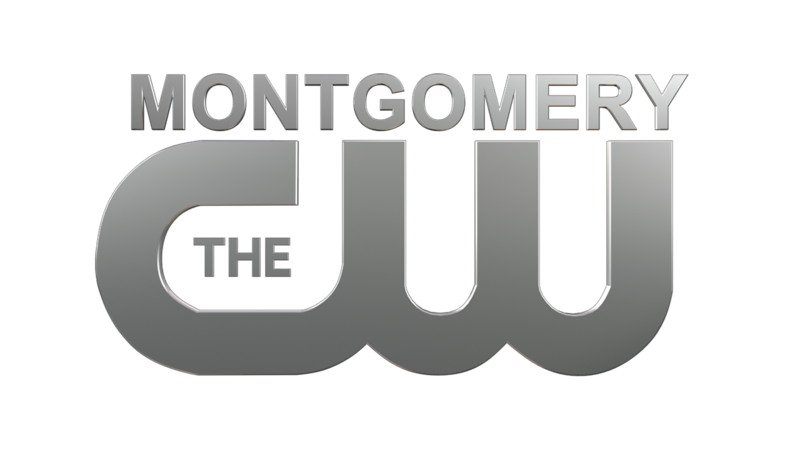 2018 was a big year for Matt, as he started a part time weekend weather specialist job at WVUA in Tuscaloosa, AL. Once May rolled around, Matt graduated from MSU with a degree in geoscience with a concentration in professional meteorology with an emphasis in broadcasting. 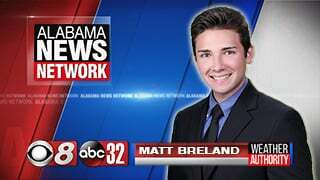 Soon after that Matt accepted a full time job at Alabama News Network in Montgomery, AL! In his spare time Matt enjoys traveling to see friends and family, exercising, spending time outdoors, and listening to music (a lot of Shania Twain). You can watch his weather shows on the weekends!